Quick question for everyone, what are your main sources of information? For me, apart from the guides on the main Society site, I also look at Wine Folly (although quite US biased) for regional maps and interesting articles as well as Decanter (non premium) for news. Just wondered where everyone else gets their information from, I know there are quite a few members who subscribe to various sites for specific regions or tasting notes but was wondering if there were any useful free sites I might have missed. I use wine-searcher quite a lot for price info. 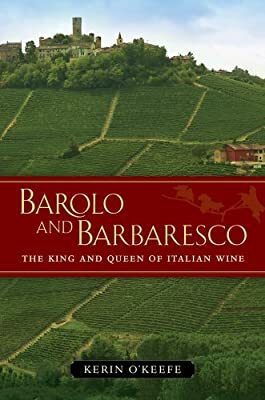 Other than books - Wine Searcher is good as it has lot of region / grape info as well as producers and prices (which most people use it for). TWS also is very good actually if you delve into the detail on the site. If you don’t mind I will update the book related WIKI, For these great books. 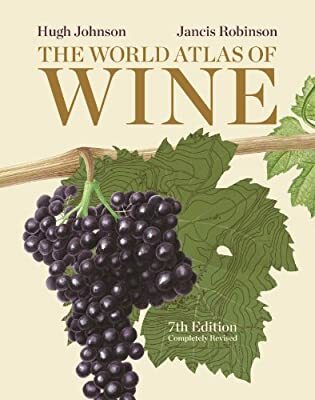 The World Atlas of Wine is very good! I managed to snap it up much cheaper than the RRP. Every time I open a bottle, my plan is to read the section on the region it’s from, but I keep forgetting! You know I used to read wine books including some of the ones mentioned, but it’s pretty much all the internet now. 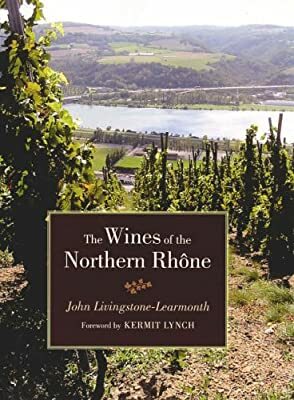 There’s Jancis Robertson, Robert Parker, Drink Rhone which are all subscription. 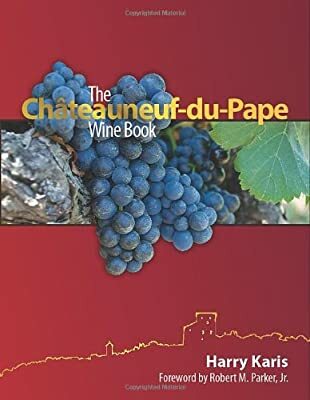 Free at Cellartracker, burgundy report, wine anorak and wine pages. Other interesting forums (is that the plural?) at wine pages and some of the subscription sites. If you want to go to the dark side, there’s wine berserkers across the pond, never posted but well, its American, so attitudes may change. If you want a broader view in the printed word, the Great Vintage Wine books of Michael Broadbent, Vino still the reference book for Italy by Burton Anderson, the WS own Edmund Penning - Rowsell The Wines of Bordeaux, Sherry by Jan Read are just four that give a better insight into wine than just books of scores, Hugh Johnsons wine atlases were almost alone when the first edition came out and that is an essential. You will never get the depth of information online as you will in these reference standards. 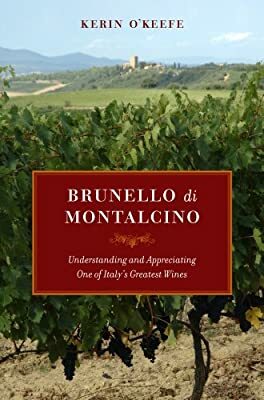 I complete agree with you on the point of not being able to beat the depth of information you find in some of these wine books. There is now so much information available online but I feel using books as a reference is always a good thing especially if you haven’t booked marked what you were reading and your laptop battery dies . 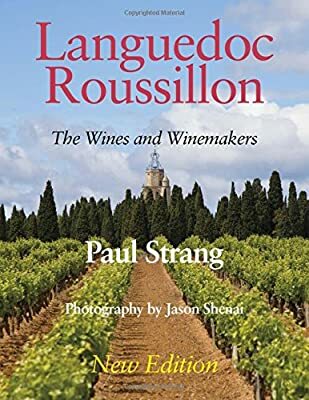 I have some old Michael Broadbent books, Jancis Robinson world wine atlas, various study texts which can be hit and miss, The new france which is great among some really old hugh Johnson and Oz Clarke books. I also subscribe to the wine scholar guild which is really good for frequent webinars of French, Italian and Spanish regions. They often have guests such as Pascaline Lepeltier of the Loire and other regional specialists. I thik these days most people have an array of nformation at heir hands should they wish to avail of it .